With over 30 Years experience in all types of Major Brand Guitar Setups, Repairs and Maintenance we offer great advice and friendly service. Get your guitar serviced by an experienced professional. My experience spans over 20 Year in Musical Instrument Retail and Managing Musical Instrument Stores, including authorised warranty and servicing for major guitar brands. Whether its a simple restring to re-wiring electronics or more complex repairs - we're here to discuss your requirements. Enjoy guaranteed results and a fast turn around with sameday and 1-2 days on standard setups and servicing, Yes - we pickup and deliver after-hours also. BOOK a SETUP! We are very excited to announce that GUITAR Boutique has teamed with Sydney's Iconic Rehearsal Venue ZEN Studios. Together we bring you an amazing service that keeps you playing without the fuss and hassle. Our goal has always been to deliver a great service - and now it just got better! (Inside ZEN Studios) Or book a pickup! Book a Guitar Setup at rehearsal. Pickup Guitar at next rehearsal. Home or Office pickup and delivery option. Enjoy the convenience of after hours. Thanks for stopping by and looking forward to catching up. D'addario Elixir Ernie Ball Gibson Martin RotoSound Other Not Sure Need Help! e.g. "Guitar making strange possessed noises!" YES - at Zen Reception NOW! NO - I need to discuss first. Thank you for considering GUITAR Boutique for your instrument assessment, setup and repair needs. Before we can assess your instrument for repair we require that you agree to our simple terms of service. 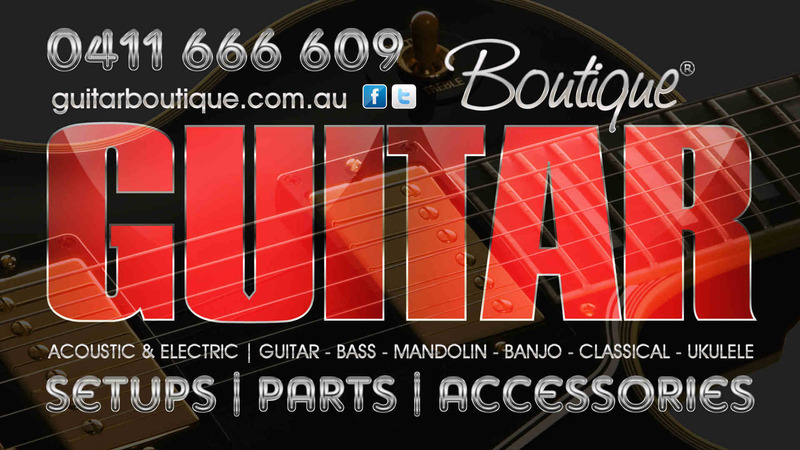 GUITAR Boutique will aim to provide the best service possible in getting your instrument to optimum playing ability. However from time to time the desired outcome may differ from expected results. This can sometimes be due to the quality of the instrument and pre-existing or underlying faults with the instrument. 1. Pre-existing or underlying faults, cosmetic blemishes, damage, scratches, dents. faulty electronics, faulty or broken truss rods, finish issues, hairline cracks, fret issues or any damage that affects the playability, cosmetics or integrity of your instrument – perceived or believed by you or anyone to have NOT been there at the time of booking, pickup, drop-off, return delivery and whilst in our possession. Although we may or may not view the instrument at the time of booking - either at pickup or our workshop - this is NOT an agreement that the instrument has been left in our care without fault or as mentioned above. While all care is taken during the booking, pickup, assessment, setup, repair and return delivery of your instrument NO RESPONSIBILITY IS ASSUMED. 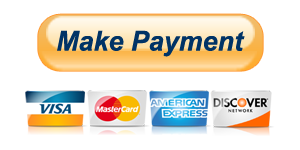 If you DO NOT agree with these terms then we cannot provide you with our service. Thank you again and we look forward to providing you with the best service possible.